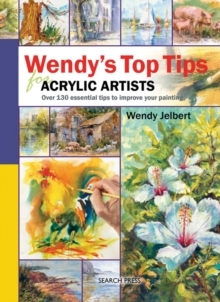 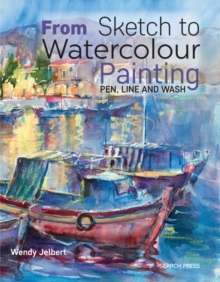 Wendy Jelbert shares her expertise in working with acrylics and in creating beautiful, convincing landscapes. 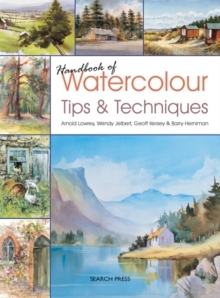 There is information on what materials to buy, how to use sketches and photographs, how to look at landscape shapes and how to use tone and composition to good effect. 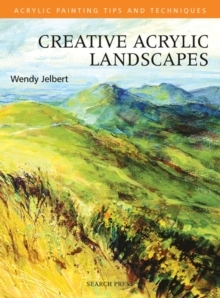 Wendy demonstrates a variety of acrylic techniques and explains elements of the landscape such as foregrounds, distances and skies. 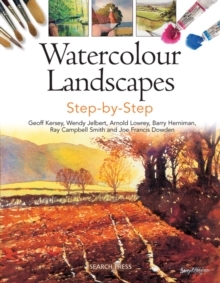 There are six beautiful step-by-step demonstrations with clear photographs and instructions for readers to follow.